The first humans to settle on Mars could have small nuclear power stations responsible for providing energy. That’s because NASA is currently working on an £11 million project to develop nuclear fission reactors that could work on the red planet . The space agency has built several 6.5ft (1.98m) reactors and is due to start testing them here on Earth. Each reactor splits uranium atoms in half to generate power and, if they pass the initial tests, they could be shipped to Mars to be tested there. Any human colony on the harsh planet will need power to generate oxygen, water, light, heat and electricity for recharging vehicles and scientific equipment. Each nuclear reactor can produce up to 10 kilowatts of power – enough to support two people on an expedition mission to the planet. That’s according to a 2008 paper in which NASA estimated that an eight-person expedition would need 40 kilowatts of power. This isn’t the first time the US space agency has experimented with nuclear reactors in space. Back in the 1960s it had a so-called SNAP (Systems for Nuclear Auxiliary Power) programme that developed, among other things, the radioisotope thermoelectric generator (RTG). This is, in effect, a small lump of decaying plutonium-238 that gives off heat and power as it breaks down. The Curiosity rover currently exploring Mars uses an RTG for power as does the Cassini probe . Lee Mason, who oversees power and energy storage technology development at NASA’s Glenn Research Center, told Space.com that these new reactors will be the "first time we operate a fission reactor that could be used in space since [the] 1960s SNAP program." Successfully installing a power source on Mars is going to be a key part of establishing humans on the planet. 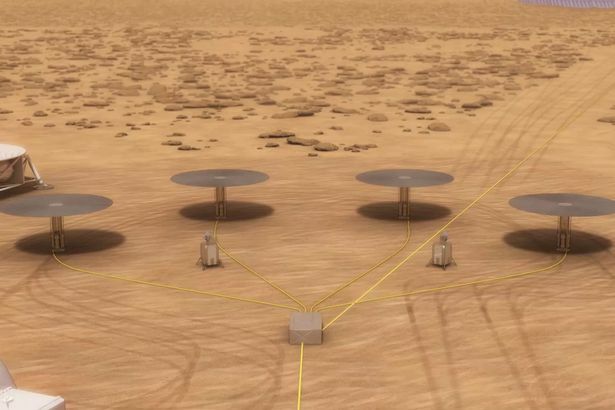 Fission reactors are a better choice than solar panels because of Mars’ distance from the sun and their resistance to the planet’s infamous dust storms. 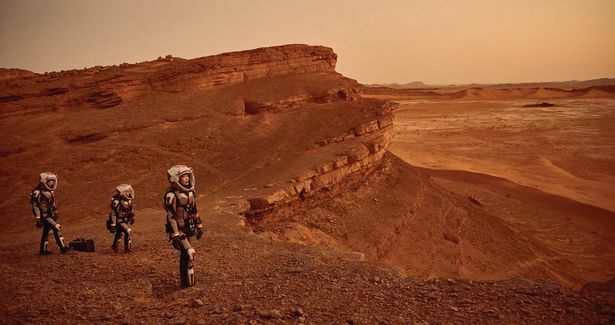 "We’ve landed some really cool things on Mars and they’ve had some pretty remarkable power systems … but they’re not going to cut it for human missions," Mason said during last month’s Humans to Mars Summit in Washington, D.C.